Upgrading your bathroom is easy with our Oil Rubbed Bronze Vessel Sink Faucet. 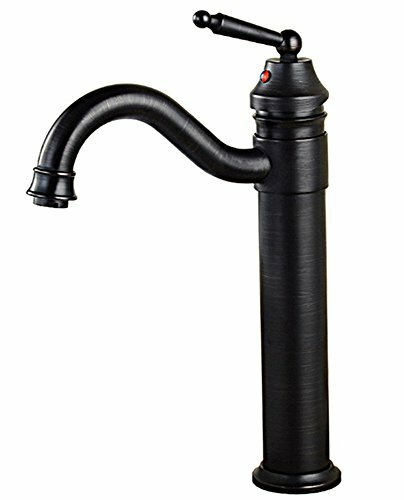 The classic swivel spout and stunning finish makes this design both functional and a classy addition to any home. Whether your decorating style is traditional or modern, our products will compliment your home improvement project and add a lavish, luxurious feel while protecting your health, safety and the environment. If you have any questions about this product by GotHobby, contact us by completing and submitting the form below. If you are looking for a specif part number, please include it with your message.